A management fee is payable on all properties and is due yearly. The yearly fee is 380 euros which is due on the signing of the property management agreement. On past experience here at QRC we have found it easier for the owner to continue to pay their bank standing orders for the utilities and cover these costs to reflect in the monthly rental return from the tenant and capping the bills at an agreed rate dependent on the property. This streamlines the payment structure and avoids confusion if the property is dedicated to short term as well as long term. All telephone and internet connections are to be carried out by the tenants in the tenants name on production of their passport or NIE. The owner is also responsible for payment of maintenance and repairs. However, the tenant must pay for the repair of appliances or damage to the property through misuse or carelessness. Irrespective of the dates specified on the contract, all long term rental contracts will automatically be renewed. However either the tenant or QRC on behalf of the owner may cancel the contract before the termination date by giving two months written notice. If the tenant has not paid rent or has breached the contract in some way, The Rental & Sales Centre has the right to terminate the agreement immediately. 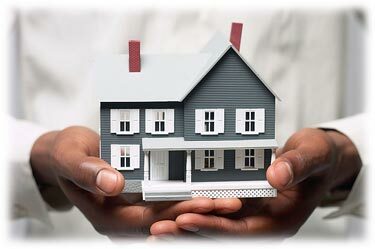 Household insurance in Spain includes the building its contents and third party liability, all of which are included in a multi-risk household insurance policy but note that third party liability cover does not extend to tenants, who must have their own insurance. 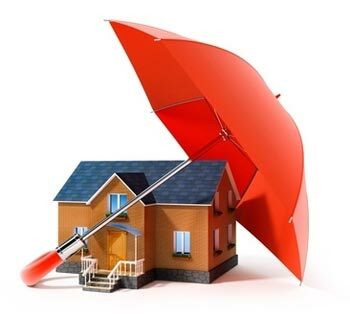 All long term rental properties should have a household insurance policy insuring the building itself. If you own a property in an apartment block, the community should have an insurance policy covering damage to the communal areas, and third party liability. However, this policy will not cover individual properties and a separate insurance policy covering your apartment and third party liability to cover such eventualities as a leaking tap or boiler flooding the apartment below. As an owner you need to take out a contents insurance policy to cover the furniture and fittings and that you insure them for their full replacement value. This policy does not have to include the tenants possessions, as they should take out their own insurance.